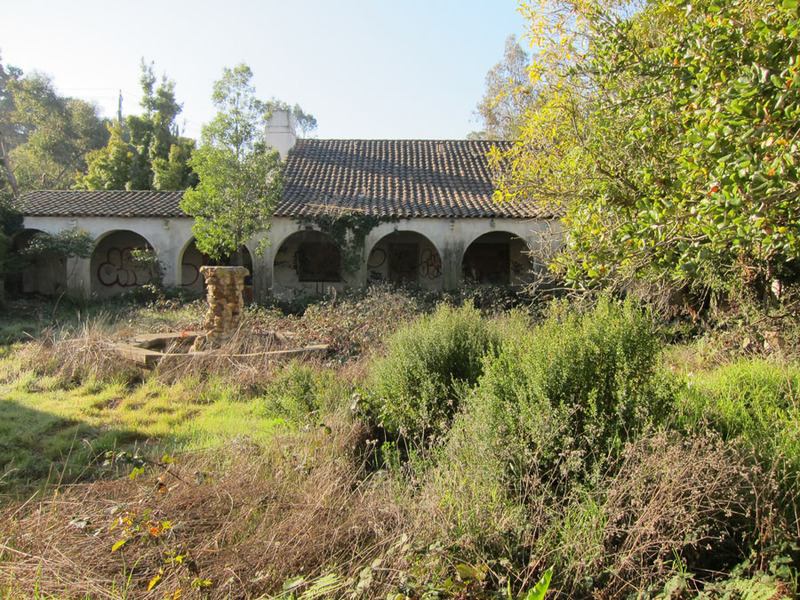 For nearly a century the Oak Knoll property has enjoyed wide-varied history. 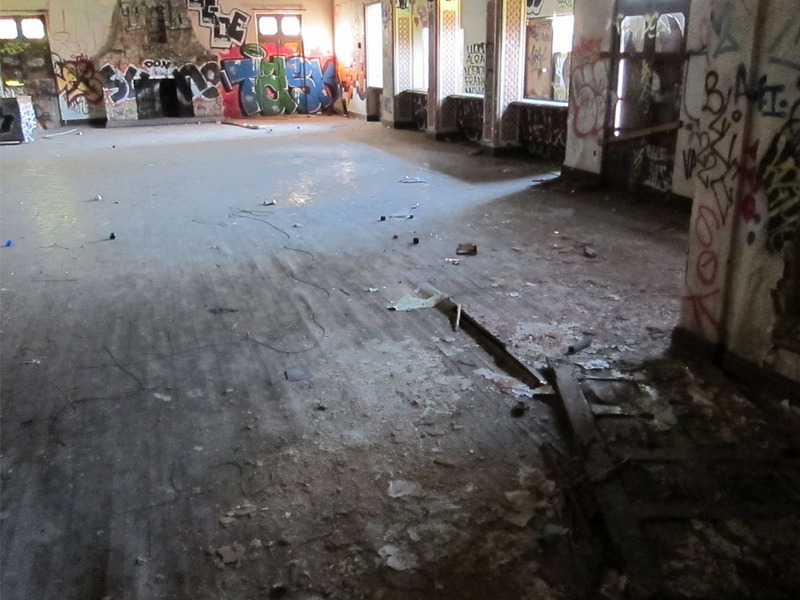 In the 1920s the property served as a recreation center for golfers and families to enjoy. 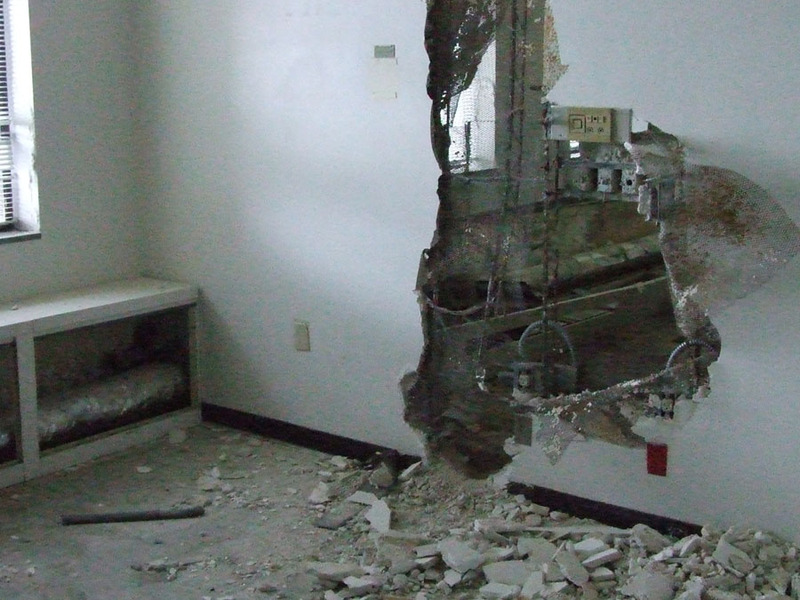 Twenty years later, the site transitioned into a Naval Hospital and for 54 years the medical facilities treated patients from WWII, the Korean War and Vietnam. 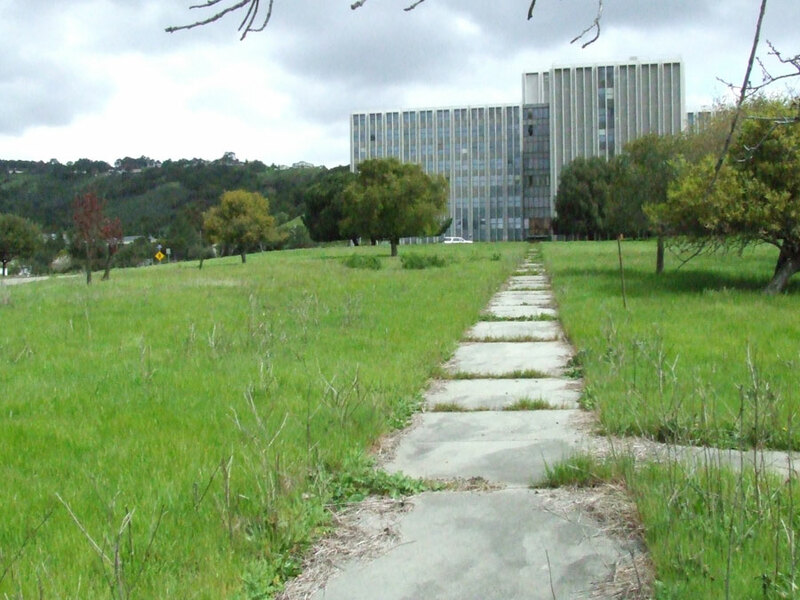 In 1993, under the Base Realignment and Closure Commission (BRAC), the Naval Hospital in Oakland was recommended for closure and it was subsequently closed in 1996. 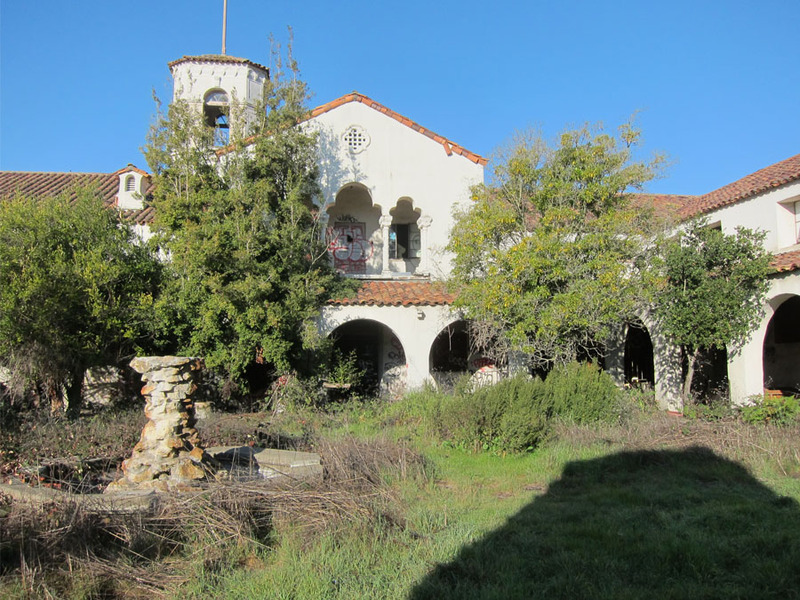 Today, SunCal is excited to be a part of the transformation of this unique property. 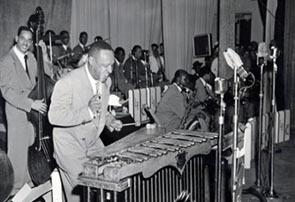 Famed big band leader Lionel Hampton and his orchestra entertain the troops in the base auditorium at Naval Hospital Oakland during World War II. 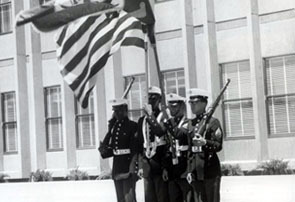 A U.S. Marine Corps color guard added to the festivities surrounding the dedication of the new main hospital tower at Oak Knoll Naval Medical Center in 1968. 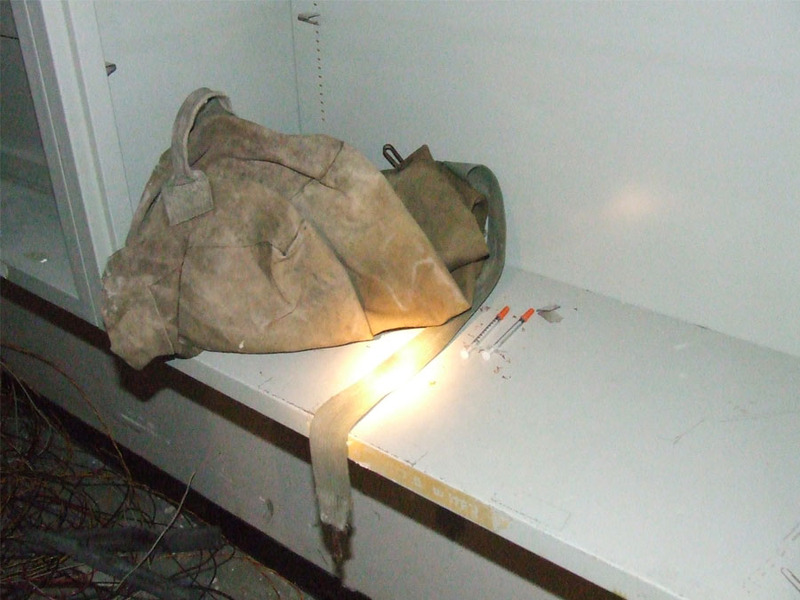 The Oakland Naval Hospital provided a wide range of medical services. 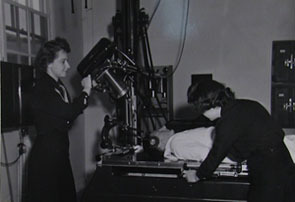 Here, Navy nurses prepare to x-ray a patient. 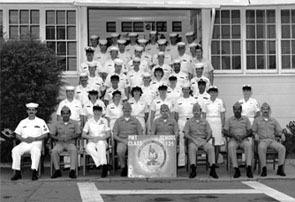 The graduates of the Preventive Medicine Technician School course gathered for a final group photo at Oak Knoll Naval Medical Center in the 1980s. The medical personnel at Naval Hospital Oakland provided every type of medical treatment needed during times of war and peace. Here, a Navy nurse provides physical therapy as a serviceman learns to use his prosthetic limbs. 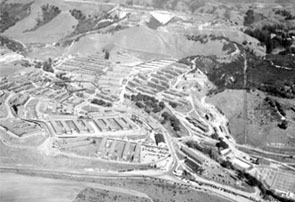 This is how Naval Hospital Oakland appeared in 1946, just months after World War II concluded. The facility treated thousands of U.S. Navy and Marine Corps personnel who served in the Pacific Theater during the war. 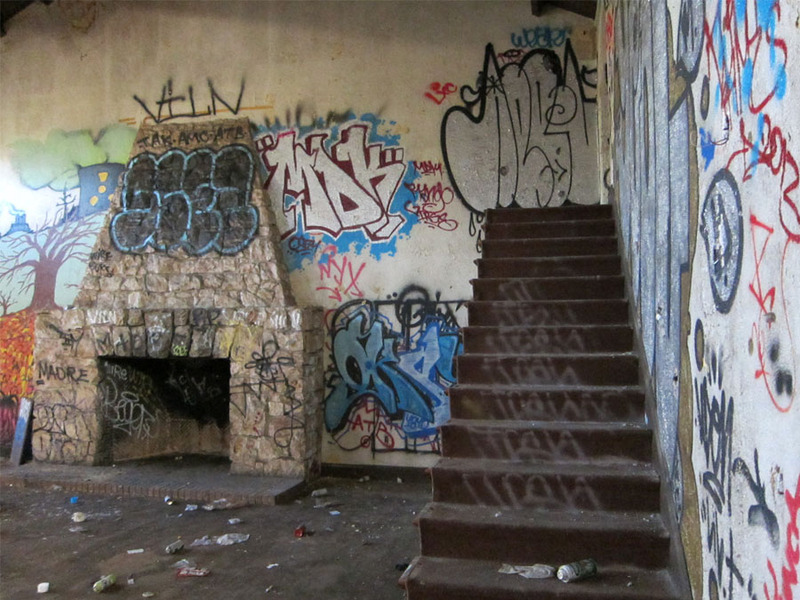 During the 1920s, development in Oakland was booming. Individuals and families began to flock to the area as housing tracts sprang up in the Oakland foothills that advertised indoor/outdoor living, easy access to downtown by car, fresh air and a country club lifestyle. Hence, the early vision of Oak Knoll began. 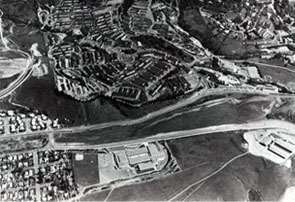 In 1926 four subdivisions were underway that would become Oak Knoll Golf Course and Country Club – Oak Knoll, Fairway Estates, Country Club Fairway Estates and Country Club Manor. The different Oak Knoll developments presented a community-centric development for single-family homes to enjoy. At the core of these individual communities was a golf course designed by Willie Lock, a well-known and established golf course designer. 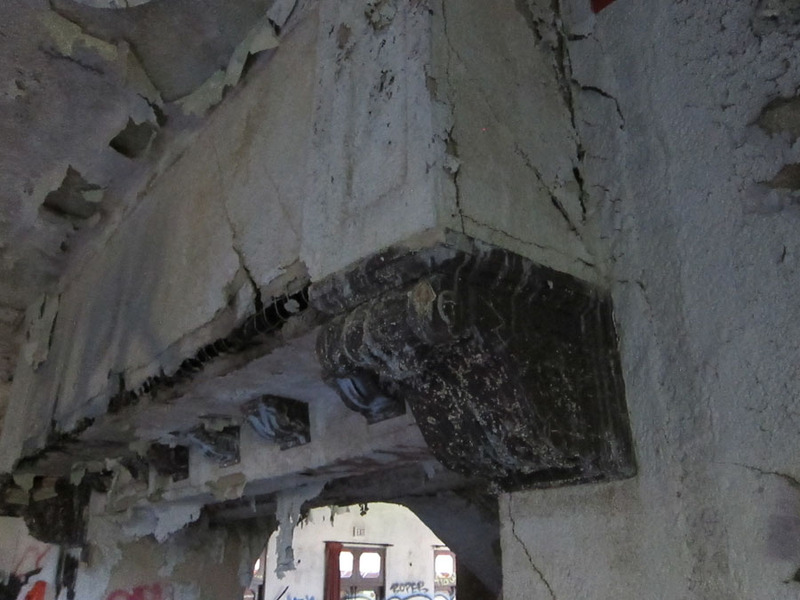 Oddly and unknown designer, William J. McCormack, was selected to design the clubhouse. McCormack never completed the project and another architect William Knowles was slated to finish the clubhouse. Oak Knoll Naval Hospital as it appeared in 1962. The 1920s was the golden age of golf in the United States. Only 750 golf courses had been constructed across the country by 1917, but by 1923 that number jumped to roughly 2,000. Oakland had three of the Bay Area's golf courses and became quite the hot spot for golfers and their families. Upon completion of the golf course and clubhouse, golfing enthusiasts hastened the success of the country club for the next 14 years. 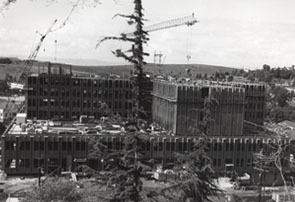 The new main building at the Oak Knoll Naval Hospital as it appeared while under construction circa 1967. Even before the attack on Pearl Harbor on December 7, 1941, the United States Navy recognized that current medical facilities on the west coast could not meet the demand. 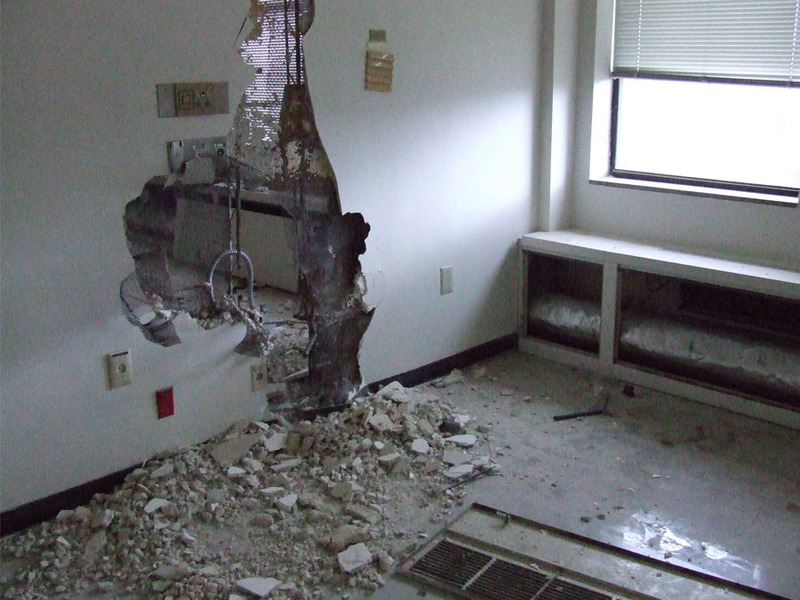 Following the attack on Pearl Harbor, the need for medical facilities was dire. 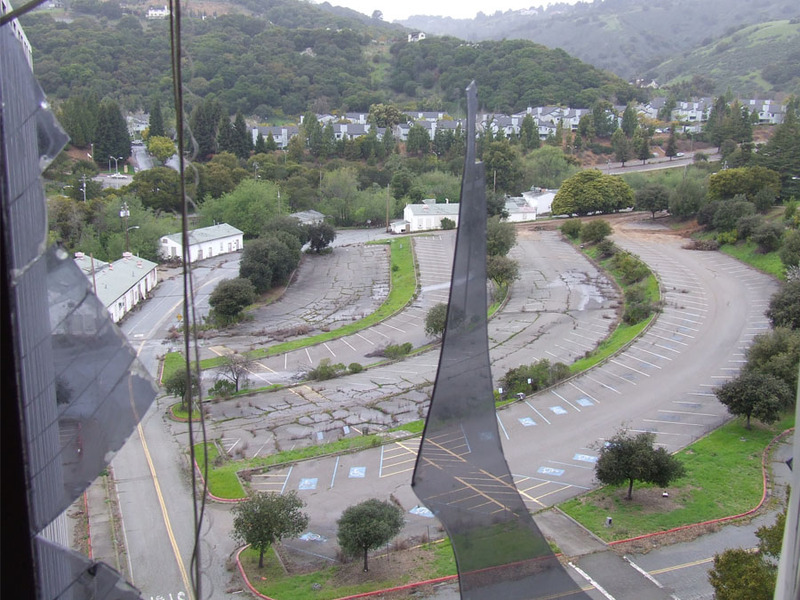 Several sites on the west coast were evaluated and the Oak Knoll Golf Course – Oak Knoll, was picked as an ideal property to help meet this demand. On July 1, 1942, a new 204-bed hospital opened and this "temporary" facility received thousands of casualties from the Pacific. Construction at the hospital continued throughout the war and at the height of conflict, 3,000 staff members cared for over 6,000 patients at one time! Soon over 130 buildings were constructed on the site. Among the vast number of medical and residential buildings were an auditorium, a library, Navy Exchange, a swimming pool and a chapel. The peacetime patient population on average was 600. 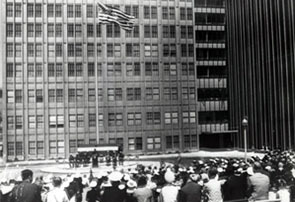 U.S. Navy, federal, state and local dignitaries gathered for the official dedication ceremonies for the new main hospital tower at Oak Knoll in 1968. 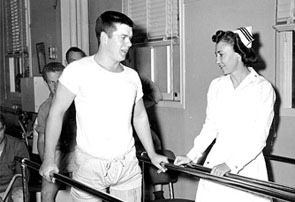 In 1950 Oakland become the primary center of care for the Navy's amputee and neuropsychiatric patients. With the prominence of the hospital on the rise, a new modern hospital facility was commissioned to replace the "temporary" structures building in haste of the war. Dedicated on June 29, 1968, the nine-story, modern hospital building dominated the landscape. 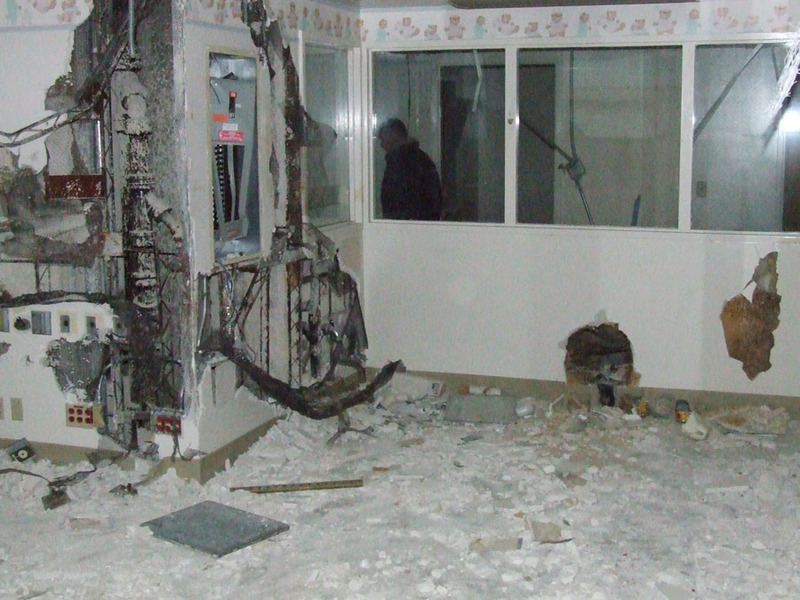 During this time many of the original hospital buildings were demolished. The medical center and hospital remained open to serve Vietnam and Korean War veterans and wounded prisoners of war as they returned home. Also functioning as a research center, the hospital made advancements in prosthetics, dialysis, tissue grafts and psychiatry. 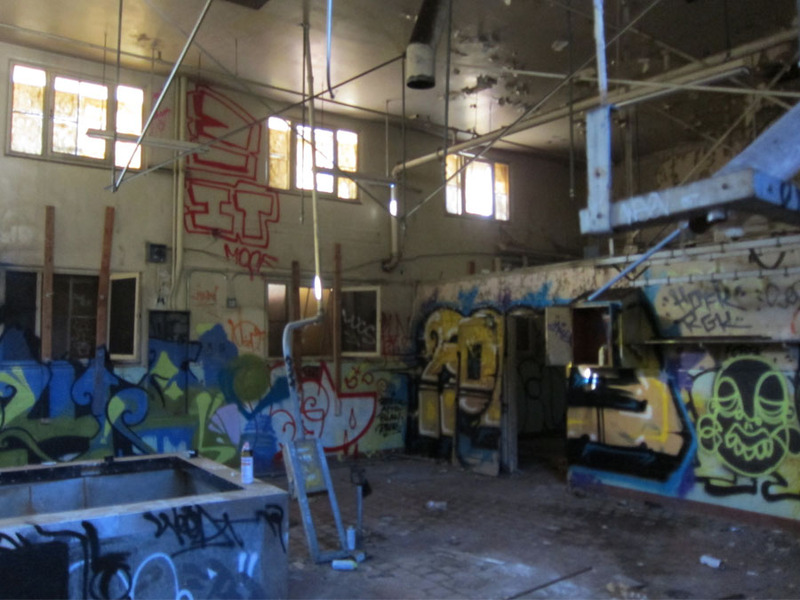 In 1993, under the Base Realignment and Closure Commission (BRAC), the Naval Hospital in Oakland was recommended for closure and three years later, in 1996, Oakland's Naval Hospital indeed closed its doors. In 1996 the Navy vacated the 167-acre property, leaving merely a barbed wire fence surrounding the perimeter hoping to deter trespassers. Unfortunately, this fence was frequently breached by criminals and vandals who caused significant damage to the site. 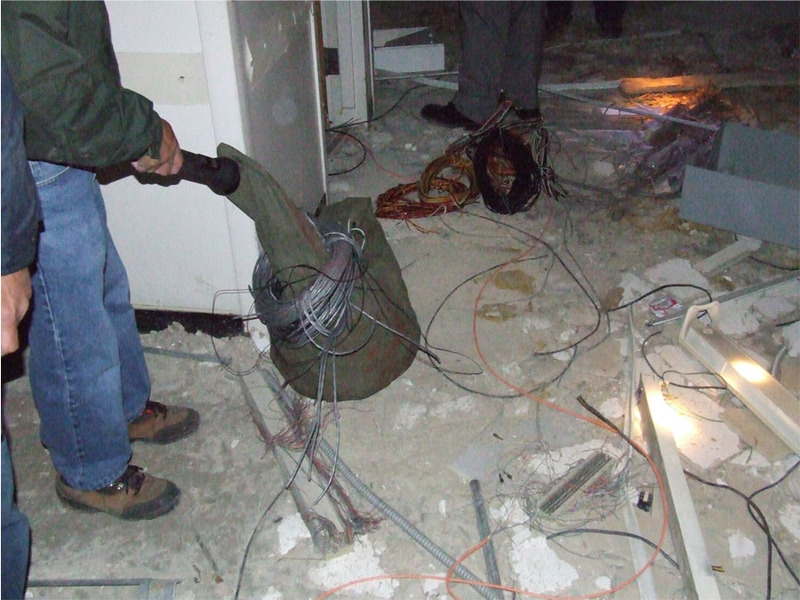 Trespassers began operating an extensive copper salvaging operation, stripping copper piping and wiring from the buildings. 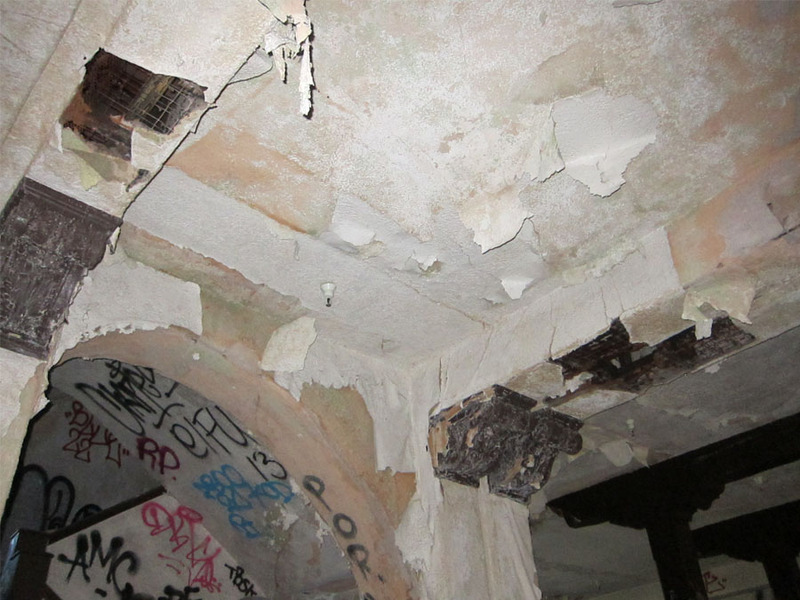 Damage to pipes caused extensive flooding and destroyed the old stately hospital building. 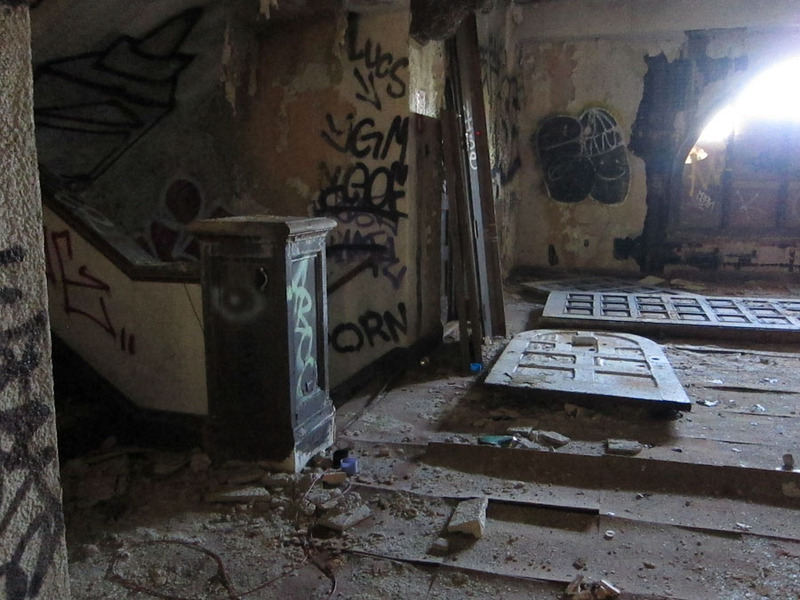 During those ten years, the Oak Knoll property sat vacant and deteriorated to the point of no repair; the charm that once filled the property had completely vanished. 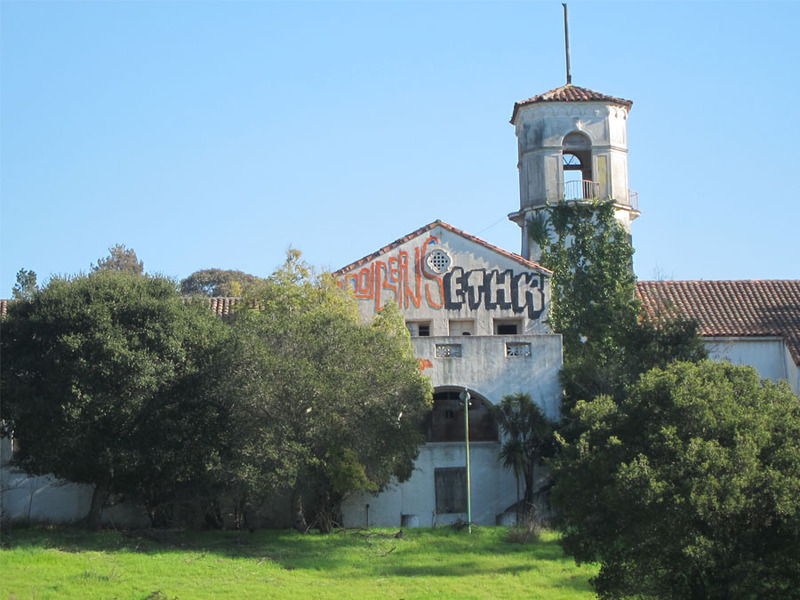 In Fall 2005 SunCal obtained the rights to bid on the distressed property and in November of that year, a joint venture between developer SunCal and then financial partner Lehman Brothers, purchased 187-acres of the former Naval Hospital site from the Department of the Navy. 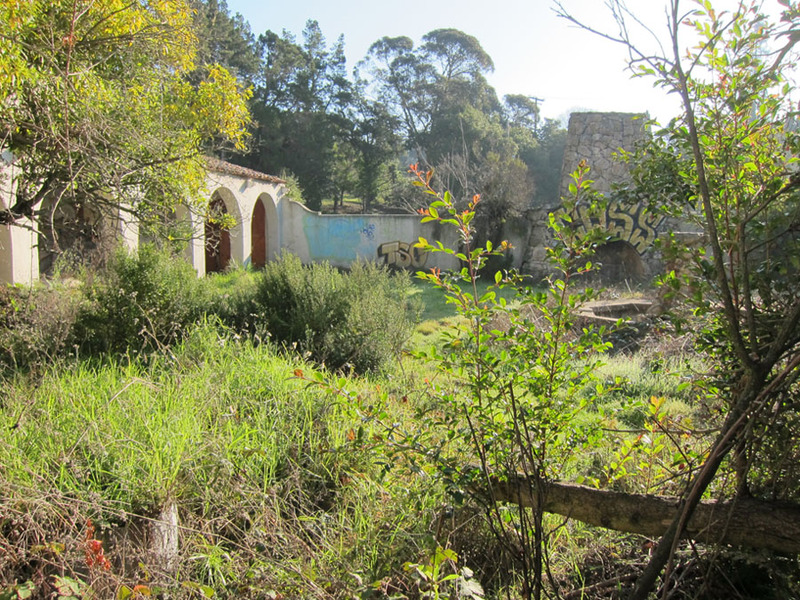 SunCal set out, in conjunction with the community, to create a planned development and throughout 2006 hosted numerous community and outreach meetings. 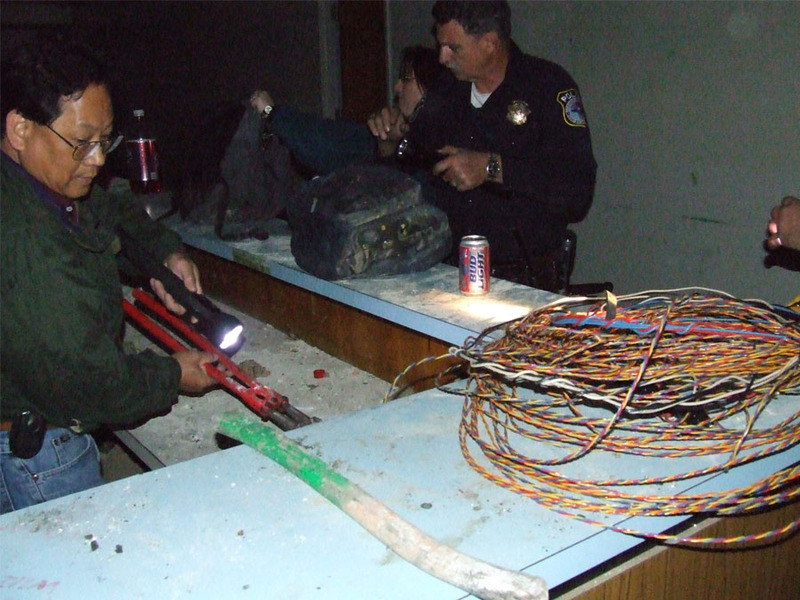 The plan that emerged in 2007 was the result of extensive public meetings and a cooperative work between the community, local officials, government agencies and SunCal. The proposal won broad public and government support. 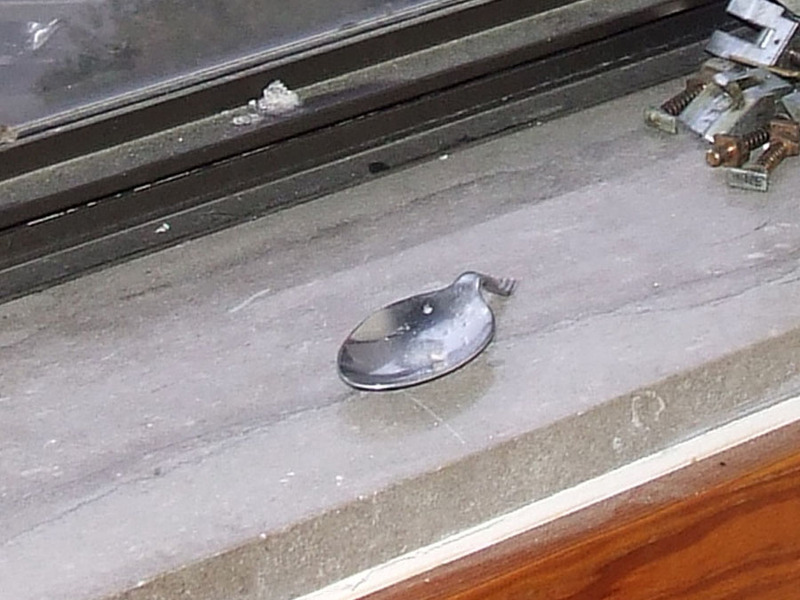 In September 2008 the project fell victim to the Great Recession, the collapse of Lehman Bros and circumstances surrounding the collapse of the financial industry and this important project, like many others, was put on hold. 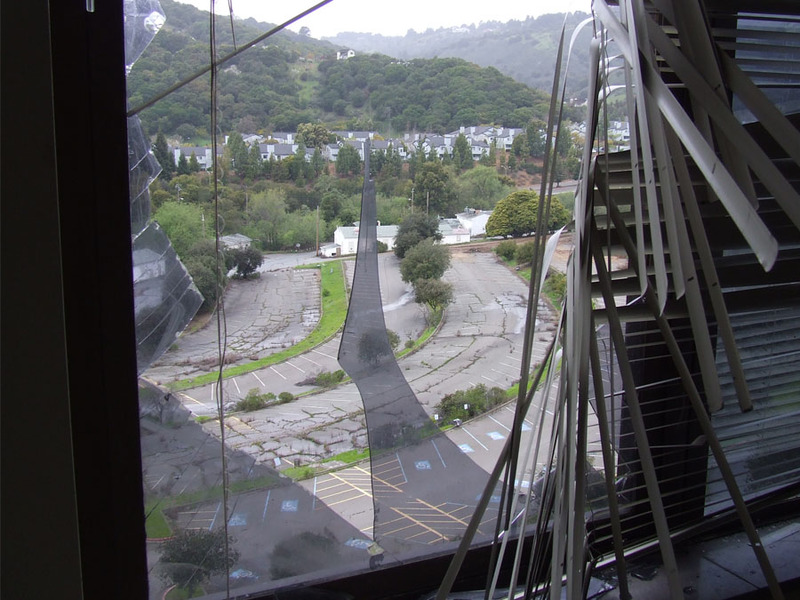 Over the subsequent six years, SunCal was selected by the Lehman estate to remediate dangerous structures on the property, razed the old hospital, and undertake significant asbestos cleanup. 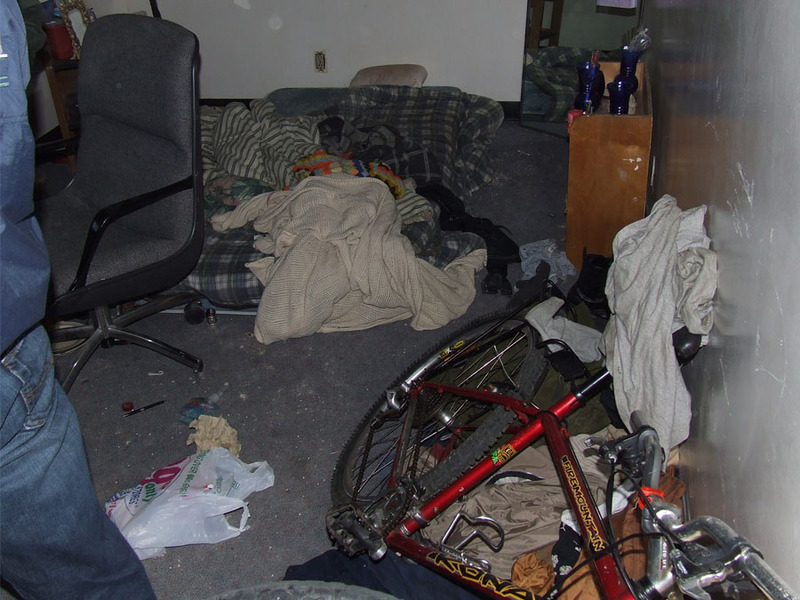 Additionally, SunCal cleaned up wood piles, repaired perimeter fences and provided a team of security guards to help protect the property from trespassers and vandals. 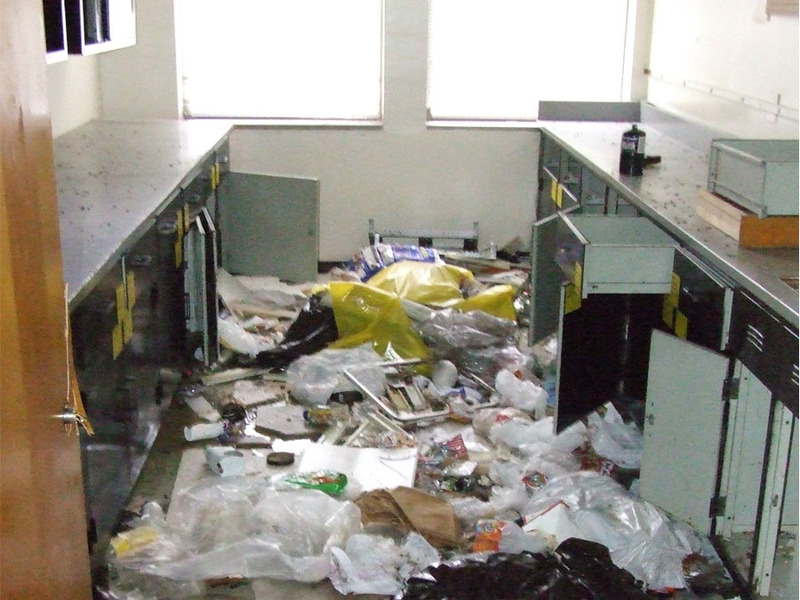 In January 2011, the presiding federal judge in Lehman Brothers' bankruptcy approved the release of $1.7 million to complete the major demolition work at Oak Knoll. 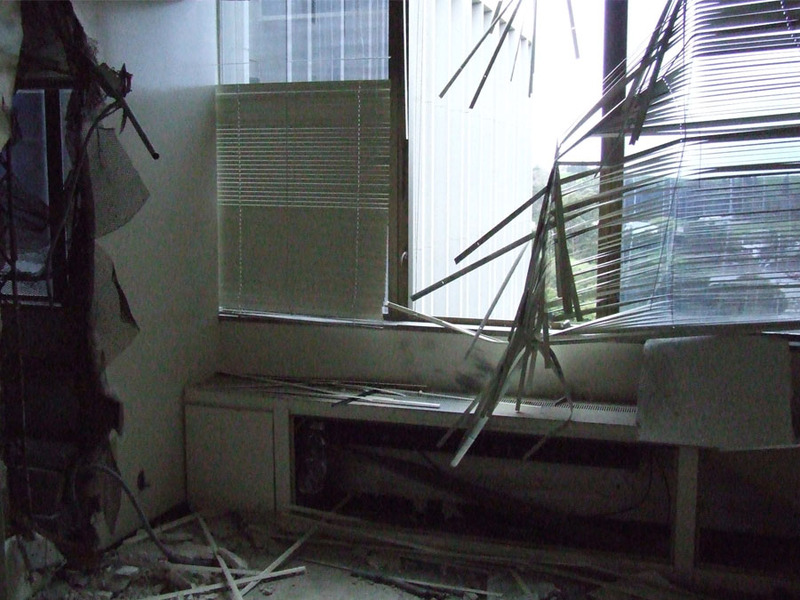 This resulted in the demolition of major concrete and steel buildings. 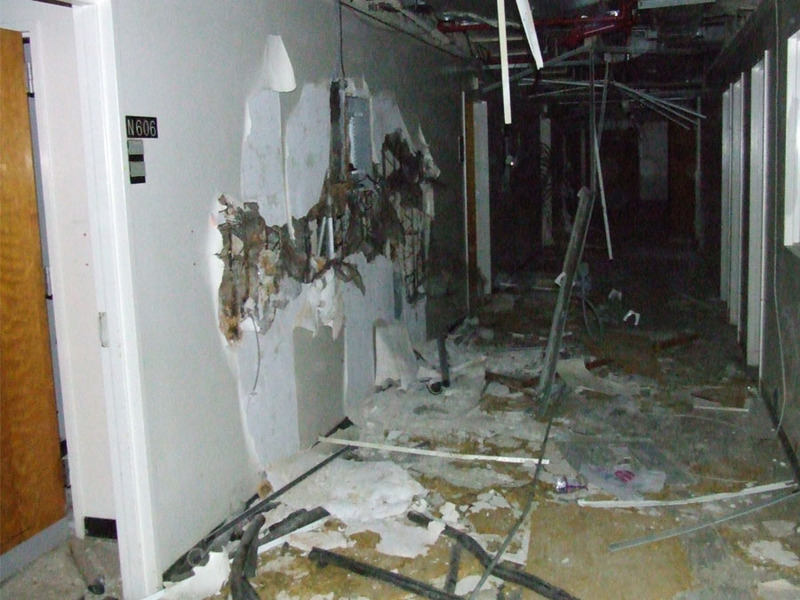 The 11-story hospital building was removed in the spring of 2011. 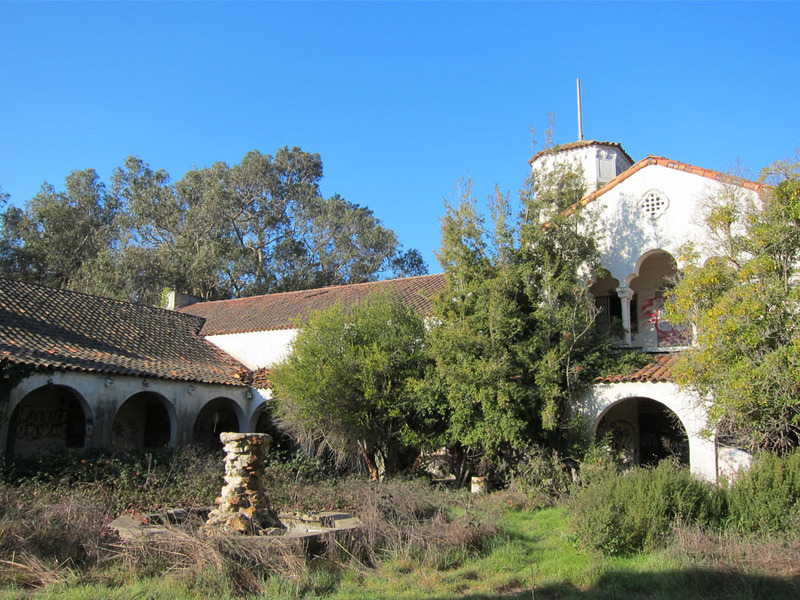 In May, 2014, SunCal breathed new life into Oak Knoll with the purchase of the property from the Lehman Brothers estate. The project is back on track and well on its way to becoming another signature SunCal community. To stay up-to-date with the latest news and projects at Oak Knoll, join our mailing list here. Carey & Co. Inc. 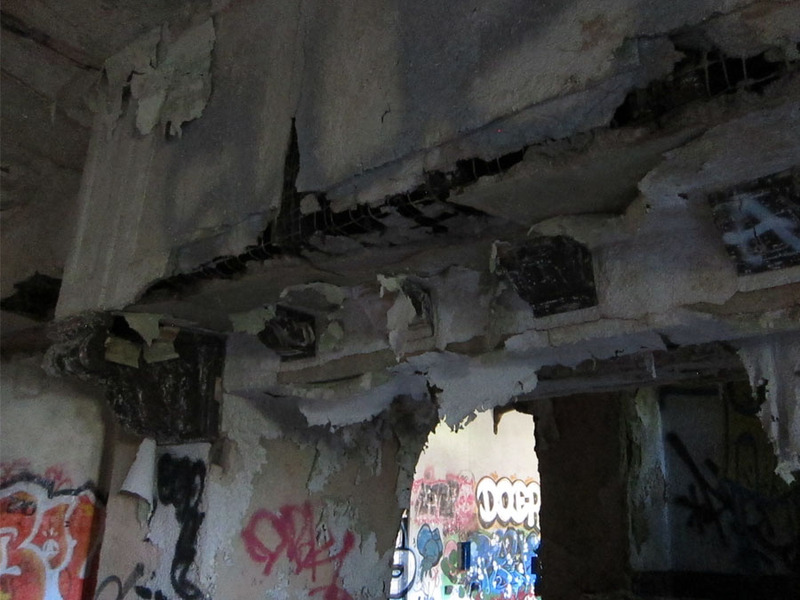 Architecture, "Historic Resource Evaluation Report." 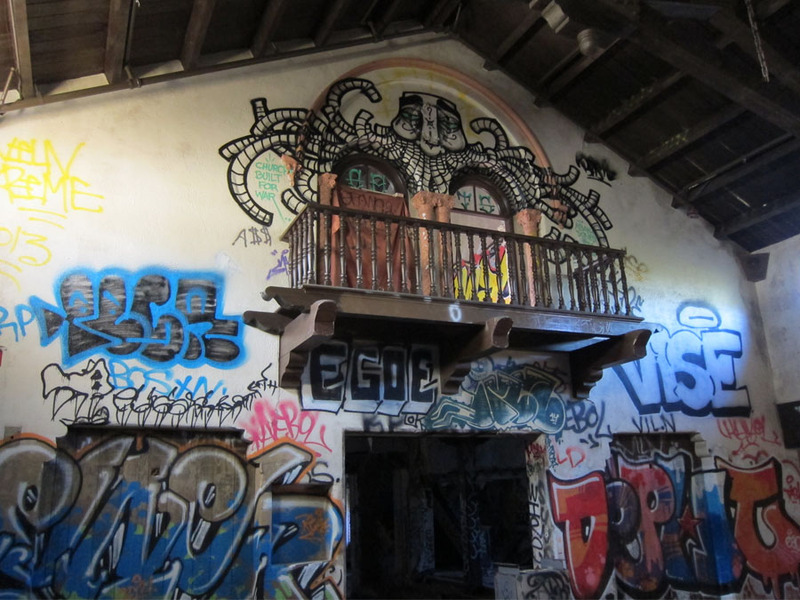 Club Knoll Building 18 at Former Naval Medical Center Oak Knoll Golf and Country Club Oakland, California (2013): 21.